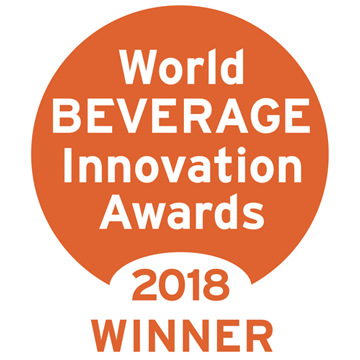 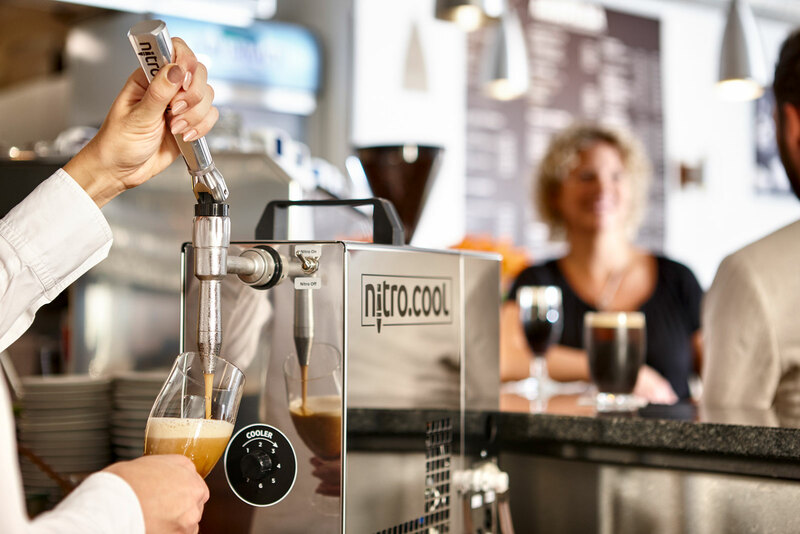 We have years of experience in the inline carbonation of beverages during. 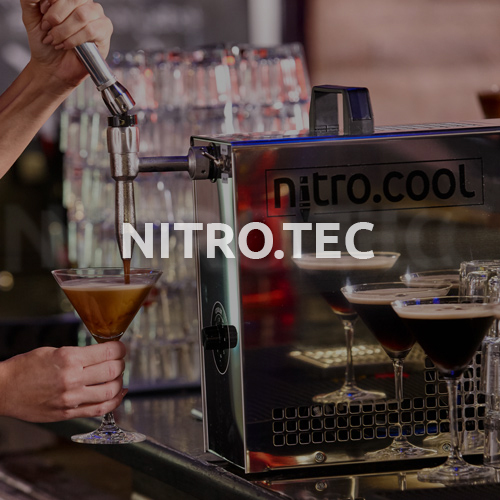 We use this experience to develop suitable solutions for the increasing demand for nitro beverages. 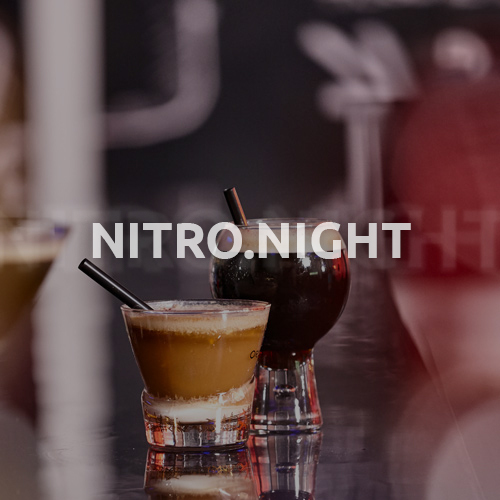 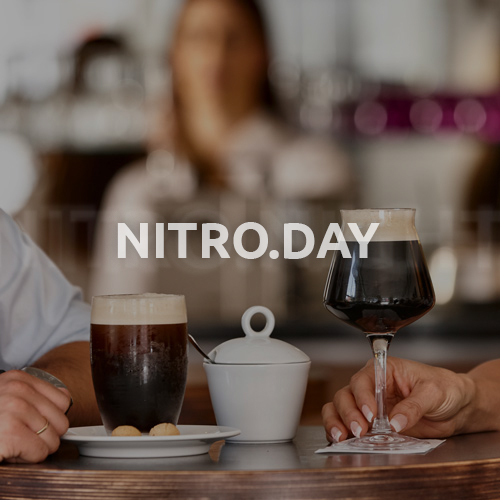 Instead of carbon dioxide (CO2), nitrogen (N2) or compressed air (N2/O2) are used for nitro drinks. 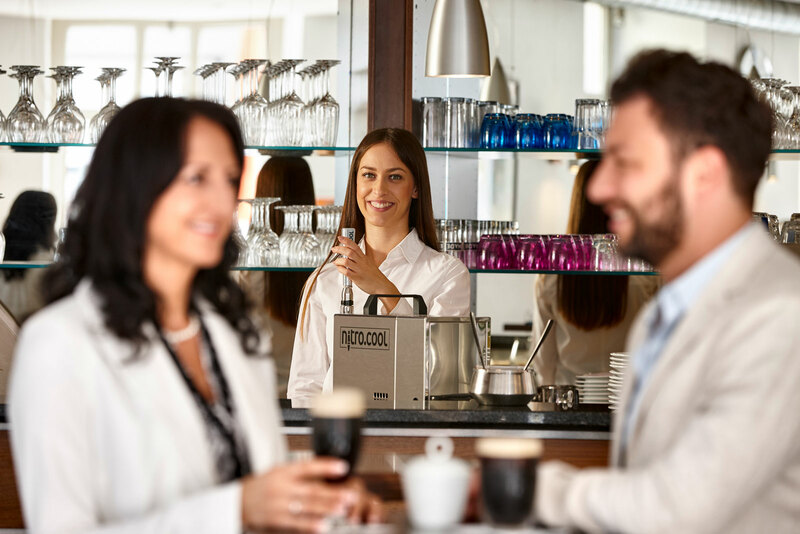 We always strive to achieve an optimal price-performance ratio and to improve existing products through further developments and new innovations. 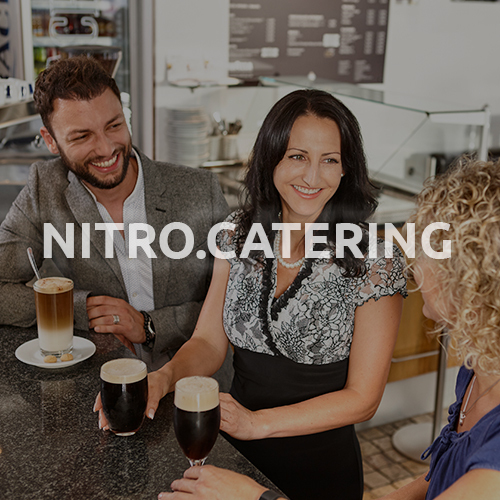 Send us a short message and we will take care of your enquiry.